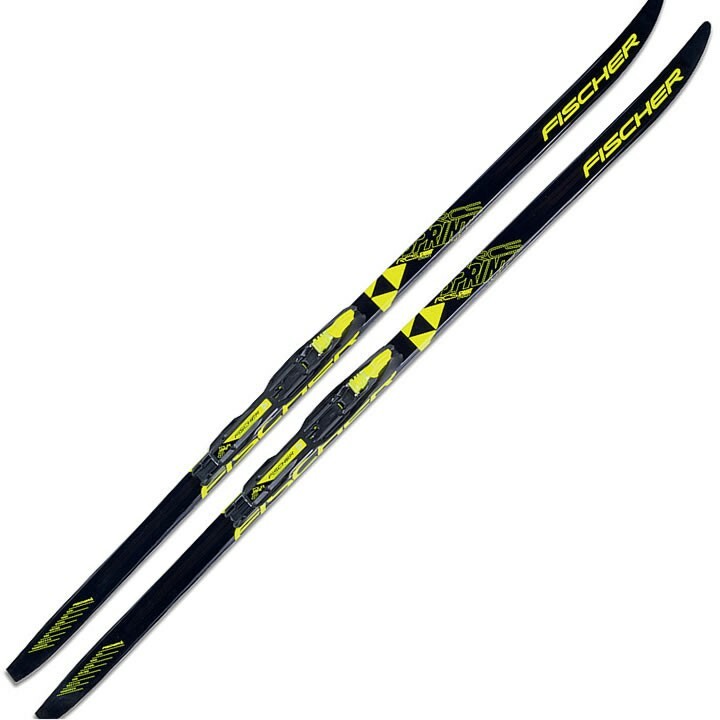 Fun in sport: the Fischer RCS Sprint Crown Junior ski with Crown technology is ideal for the first steps in the snow, makes it easier to learn the classic style and guarantees rapid progress. 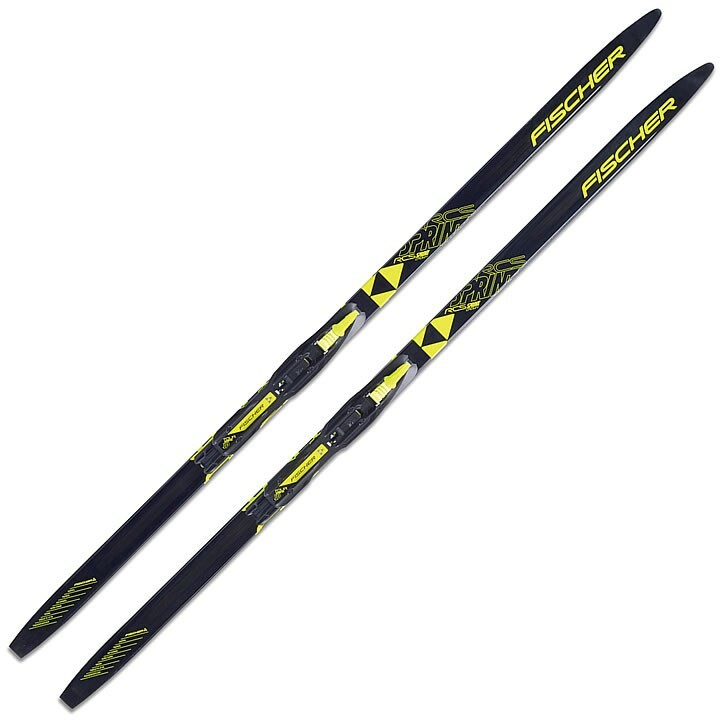 Air Channel: Air channels integrated into the fiber glass wood core save weight compared to the pure wood cores and are more resistant to breaking. Better area pressure distribution. Crown Tec: The sharp-edged, offset step pattern enables reliable climbing in all conditions. Single, Double Crown or combined system.